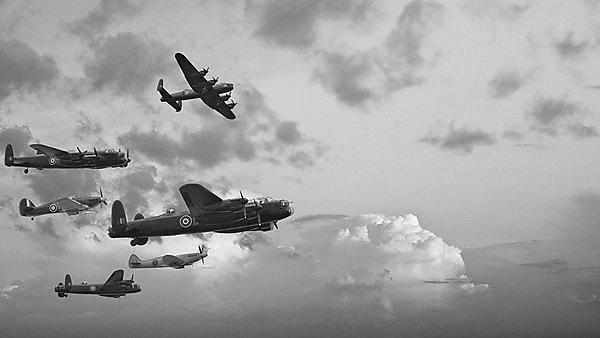 The Second World War spanned the globe and cost millions of lives. Its effects were profound. This module aims to students a sense of some of the critical turning points and debates relating to that war. The module has a particular focus on the European Theatre of operations, although we also range out into the Atlantic, to Scandinavia and southwards to the Mediterranean and North Africa. We are primarily interested in people and the strategy and tactics that they devise. These range from the Admiral conducting convoy operations to the family trying to survive in the midst of the Blitz. Weapons and the technical aspects of warfare are important, but they are a means to an end: the execution of strategy and tactics by people. Dr Harry Bennett talks about his research into Second World War coastal convoys. This feeds through into his second year module on the Second World War in Europe from Dunkirk to D-Day.